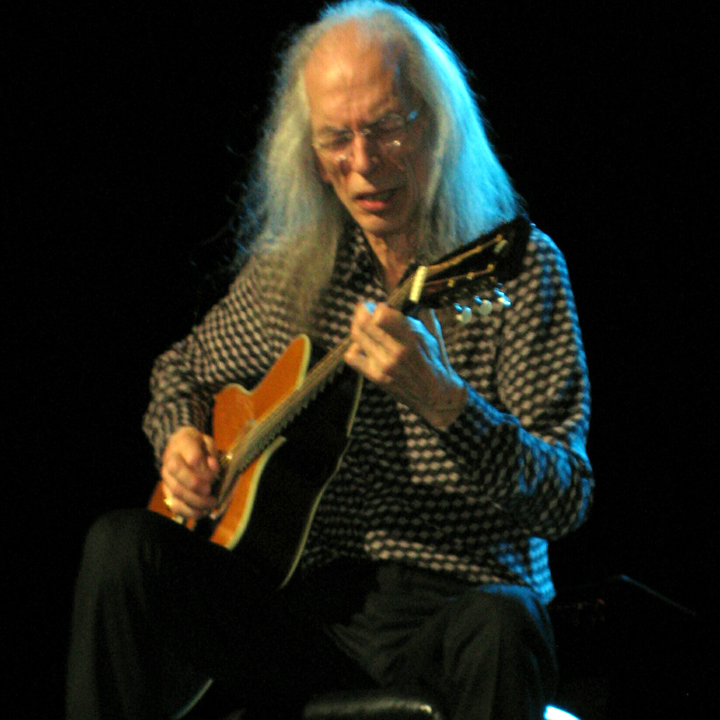 Steve Howe plays “Clap” for the Pier Six fans. Okay, he’s one of Rolling Stone’s 100 Greatest Guitarists (number 69 to be exact), and his musical genius is evident on everything he’s played. But I wasn’t fully prepared for how FORMAL the guy is. As we got backstage, we were told SPECIFICALLY what we could and could not do with Mr. Howe. No touching. No handshakes. No personal questions. He will only sign 2 items. And 1 GROUP picture only. Absolutely no selfies. Fair enough. At least we knew in advance, so there were no embarrassing incidents. 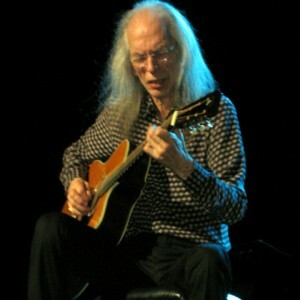 And what was the great guitarist of Yes actually like? He was polite – but nothing more. I presented a poster for him to sign, and he said, “It looks a bit wrinkled.” I told him that it had been through the entire concert with me – and passed on the opportunity to make a joke about HIS wrinkles. 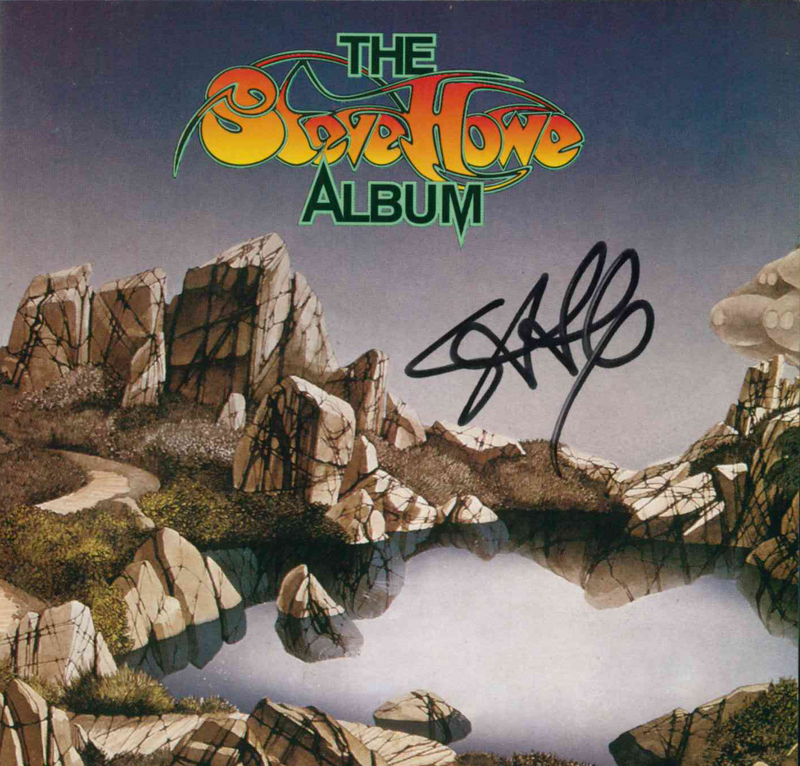 I also presented the CD of the Steve Howe Album, which he graciously signed. Disappointed I guess that there wasn’t more, he said, “I’m happy to sign whatever else you’ve got.” Okay. He then signed the booklet for Yes’s “Heaven and Earth” CD. And then there was nothing else. I told him, “It’s an honor to meet you,” and he said, “Thank you,” and that was it. We did not shake hands, but we did exchange the Indian customary greeting of Namaste. It didn’t involve any touching. Fortunately, the rest of Yes was a bit less uptight.